We are all told to smile for the camera, to say cheese and, whatever else we may feel like when we’re being snapped by an adoring parent or bored school photographer, we must, at all costs, look cheerful. 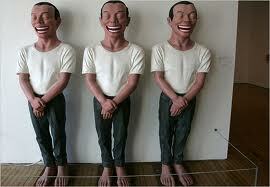 Some people find frowning photographs disturbing but really it is the laughing ones that unsettle me. The modern Chinese artist Yue Minjun captures this perfectly in his weirdly hysterical pictures of laughing men often laughing with the exaggerated fixed grins of the poster art from the Chinese Cultural Revolution when everyone had to look cheerful even when they were starving. 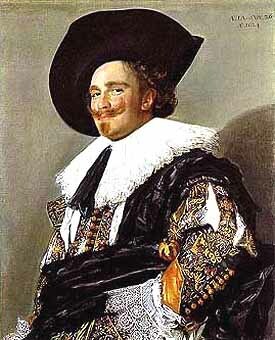 I don’t find Frans Hals’ “Laughing Cavalier” that happy a painting either – the smirk and those fancy moustaches smack of smugness and even cruelty and condescension. 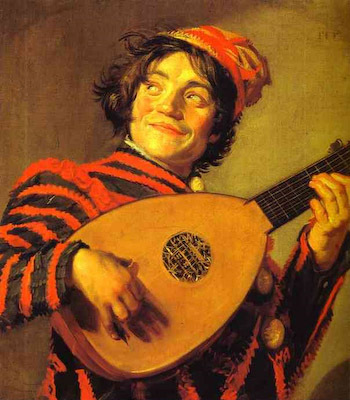 Hals’ Jester too is not exactly innocently smiling – what is he thinking we wonder. Something smutty maybe or even forbidden. 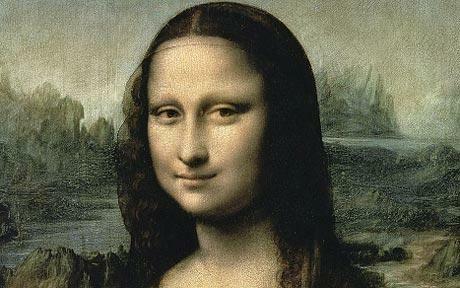 There has never been a more tragic smile than the one on Leonardo da Vinci’s Mona Lisa – no one has ever agreed on what that expression expresses but it is powerfully moving not cheerily cheerful. 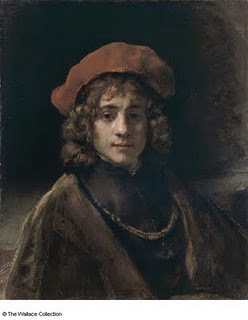 Rembrandt’s sensitively smiling Titus has a similar tragic air and I have often thought he would look less sad if he were frowning. 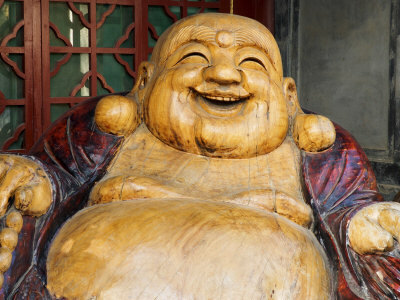 I find find those laughing Buddhas unsettling too – no religion shows such hilarity in their art but I don’t think Buddha is just laughing over a beer down the pub – he is laughing with the World from a state of enlightenment – from somewhere, a long way away from where I am standing. 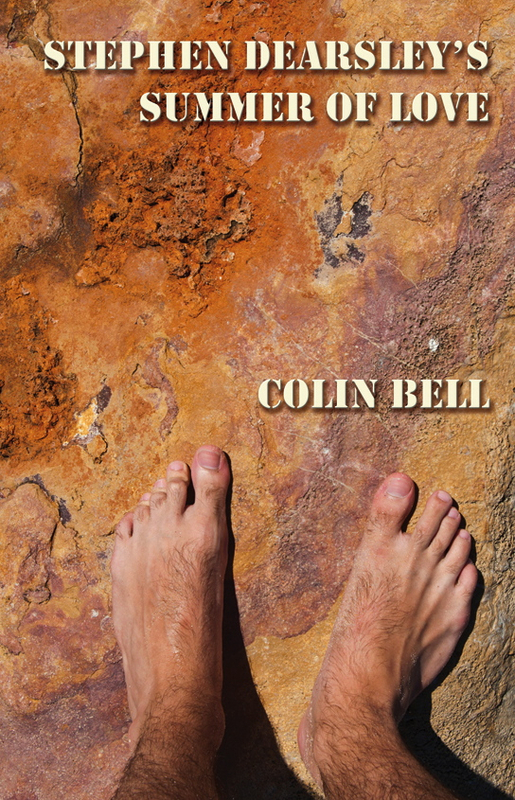 So if you don’t want to look scary in that holiday snap, frown for the camera. Say gorgonzola!